Thanks for visiting Bean Addiction at Provenance Barossa @largeflatwhiteplease! Make sure Provenance Barossa is on your "must visit" list on your next trip to the Barossa Valley. 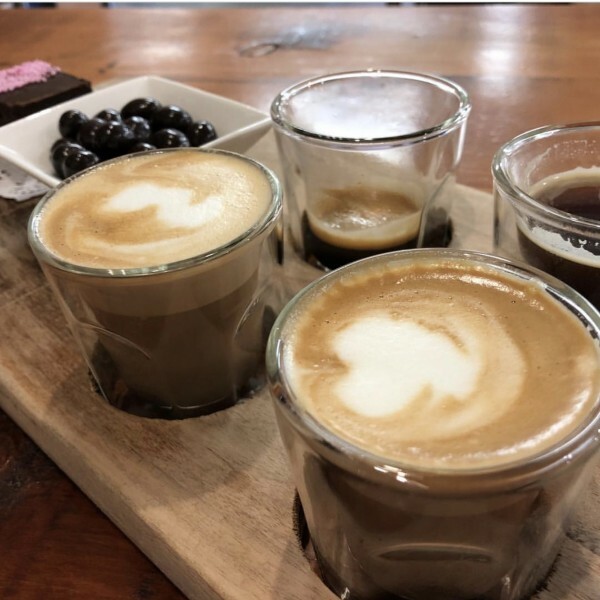 "After a day of wine tasting in the Barossa, this coffee tasting paddle was more than welcome from @bean_addiction this afternoon. Hope I can sleep tonight!"